Enterprise Estonia (EAS) is planning to continue with the major investor support measure this year. "The plan is to continue with the measure in 2018," EAS spokesperson Mariann Sudakov told BNS. 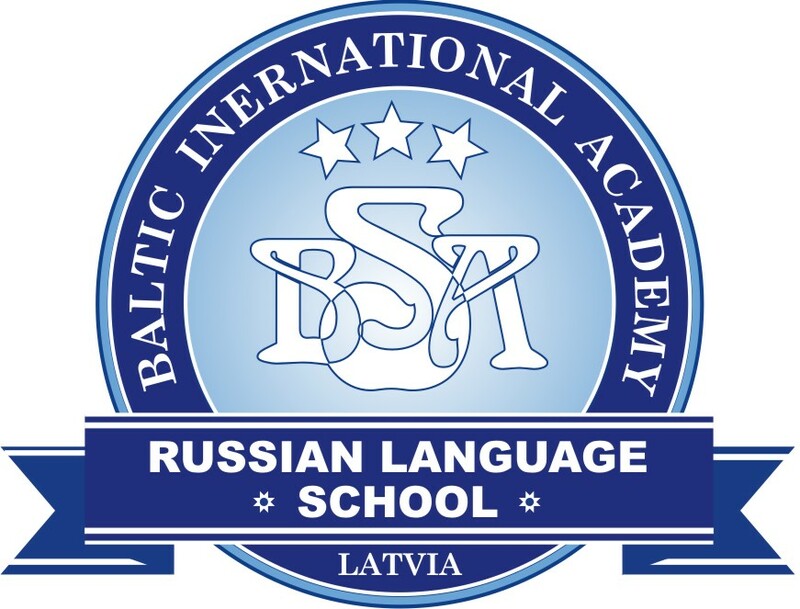 More detailed information about the measure will be disclosed during the first quarter of 2018, reports LETA/BNS. 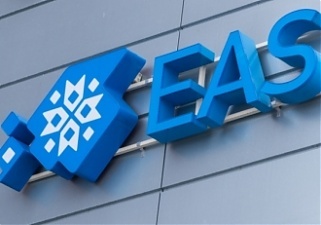 EAS last year launched a major investor measure with a budget of 3 million euros, which supports new, large-scale production investments in Estonia, including the creation of production units and purchase of technology. Enterprise Estonia last year supported the construction of the Parnu plywood mill of the Finnish forest management group Metsa Wood worth a total of up to 50 million euros with two million euros from the major investor measure and also supported the construction of a birch veneer and plywood factory of the company Estonian Plywood in Jogeva County with one million euros from the measure. The minimum size of the investment made in the framework of the support last year was 10 million euros and the share of the support is up to 10% of eligible costs. The support can be applied for by a company, the revenue of which during the earlier financial year was at least 100 million euros. 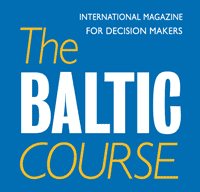 Favored are project, which contribute to the growth areas of smart specialization and investments that are made outside of the Tallinn city region.